• Hassle free experience. You will receive our best price up front, regardless if you purchase from us or not. • Largest Hyundai dealer in Northeast Florida. • Largest selection of new and pre-owned vehicles with over 400 units in stock. • 4.6 out 5.0 score on Dealerrater.com and over 125 lifetime reviews pertaining to friendliness, customer service, pricing, and overall experience. • No charge paint sealant (applied every 6 months) for life of ownership. Hyundai of Orange Park is your best choice. Click here to read testimonials from many of our satisfied customers that come from all over the Jacksonville and St. Augustine areas! Give us a try and stop by the dealership located at 7600 Blanding Blvd., Jacksonville FL 32244 or give us a call at 877-836-5335. We look forward to seeing you! Hyundai of Orange Park carries all of the latest Hyundai vehicles that you want to drive. 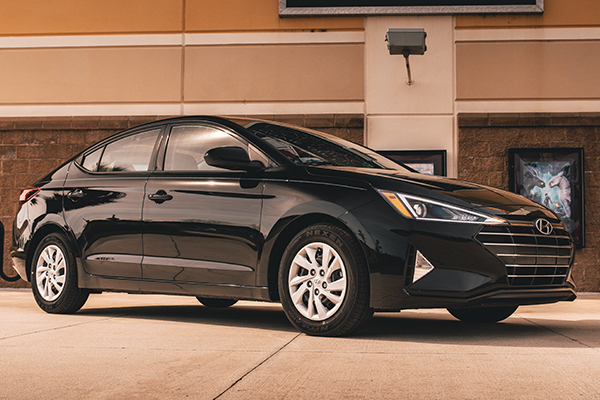 Have you heard that the Hyundai Elantra has been chosen as the North American Car of the Year? Interested in driving a vehicle with BlueLink such as the Sonata or Veloster? Perhaps you appreciate a little luxury and would like to take the Genesis or Equus out for a test drive? From the Sonata Hybrid all the way to the Accent and family friendly Tucson and Santa Fe, Hyundai of Orange Park has a Hyundai for you! You'll want to visit us today and see why more Jacksonville Hyundai customers prefer our dealership to others in Florida. All of our Hyundai compacts, coupes, hatchbacks, SUVs (some with 3rd row seating), crossovers, and sedans are backed by America's Best Warranty and the Hyundai Assurance program for peace of mind, which is yet another reason why more Orange Park, Fruit Cove, Ponte Vedra Beach and Middleburg FL drivers are buying a Hyundai. We also feature great lease offers on our new Hyundai vehicles like the Sonata and Elantra, too! Hyundai of Orange Park is also a great choice for shoppers looking for used cars! Are you looking for a quality used car or truck? 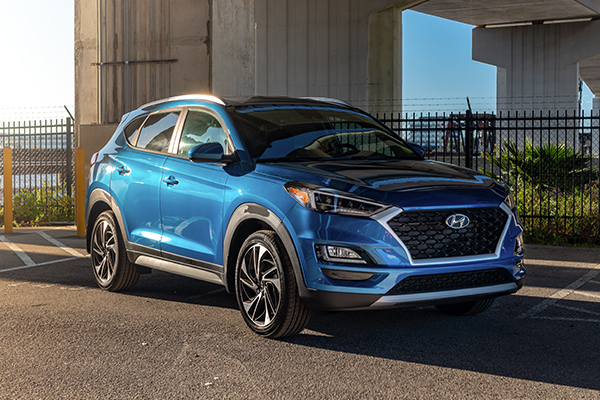 Maybe you'd like to take advantage of the benefits that come with owning a Certified Pre-Owned Hyundai from Hyundai of Orange Park? Either way, you can't beat our used and pre-owned vehicle lineup.We offer the widest selection of dependable used cars in the Jacksonville and Orange Park, Fruit Cove, Ponte Vedra Beach and Middleburg FL areas, so browse our inventory now to find the vehicle of your dreams. Hyundai of Orange Park sells Hyundai parts and features highly skilled technicians in our service department who take great pride in the work they do to keep our customers' vehicles on the road. 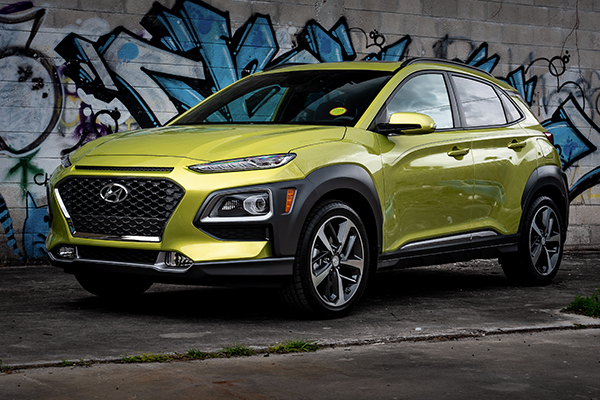 Whether you've been looking for Hyundai accessories in Orange Park, Fruit Cove, Ponte Vedra Beach and Middleburg FL, or oil changes and warranty service in Jacksonville, you'll want to bring your car or SUV back to Hyundai of Orange Park for all of your service needs. 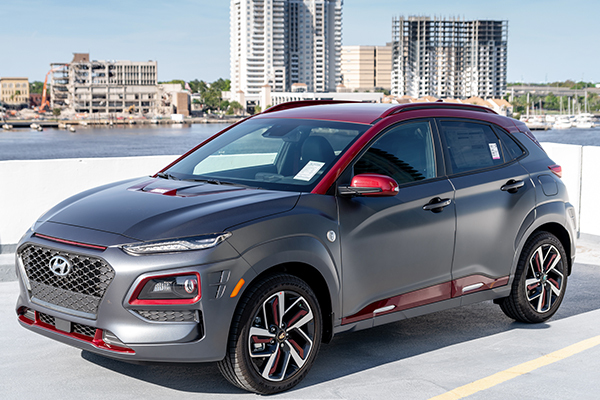 VIEW OUR 2019 HYUNDAI "IRON MAN"
Hyundai of Orange Park in Jacksonville, FL treats the needs of each individual customer with paramount concern. We know that you have high expectations, and as a car dealer we enjoy the challenge of meeting and exceeding those standards each and every time. Allow us to demonstrate our commitment to excellence! Our experienced sales staff is eager to share its knowledge and enthusiasm with you. We encourage you to browse our online inventory, schedule a test drive and investigate financing options. You can also request more information about a vehicle using our online form or by calling (855) 645-0018.